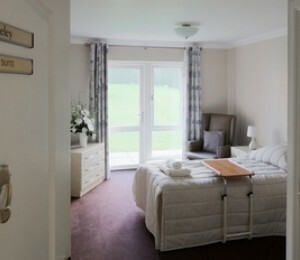 Clarence Court provides nursing, respite, and palliative care for older people. Excellently situated in Glasgow's West End, Clarence Court is centrally located near to all the area’s amenities, including Victoria Park, Gartnavel General Hospital and the University of Glasgow. The home is set across three floors and there are communal lounges and dining rooms on each floor, as well as ample outdoor space, meaning peace and quiet is never far away. The home has good wheelchair access and residents have TVs and telephones in their own rooms, as well as a good choice of communal areas in which to socialise.